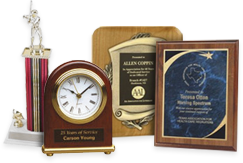 Our custom engraved trophies and plaques make excellent safety and employee recognition awards. 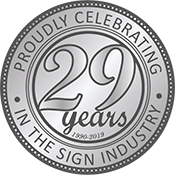 We engrave a variety of metals and acrylics for any occasion, and we offer thousands of award designs to choose from. Please speak to a customer service representative to order!